 Welcome to Puccini & Pinetti! Enjoy modern Cali-Italian style cuisine with seasonally inspired menus. Rent our semi-private area for your next seated dinner or family-style feast. Our spaces are ideal for intimate rehearsal dinners, small size corporate events or birthday parties. We can accommodate up to 15 guests. We’d love to host your next event!